And yet another lab! 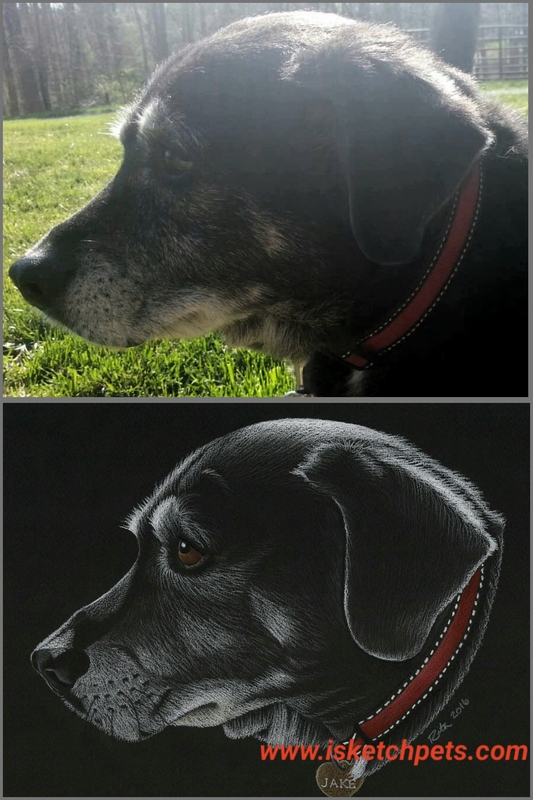 Because this was a black dog and black dogs are more time consuming to draw, with the okay from my client I was able to try something new here: draw the highlights of the black dog in colored pencil on black paper. 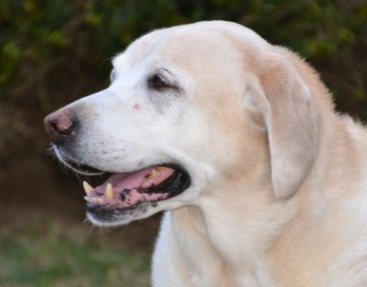 The white hairs of this older dog and back lighting on the photo could not have made it.more perfect. It definitely saved time and the end result was satisfying. Here is the reference photo with the completed drawing on bottom. If you would like me to draw a pet portrait for you just email rita.rod.frazee@gmail.com. 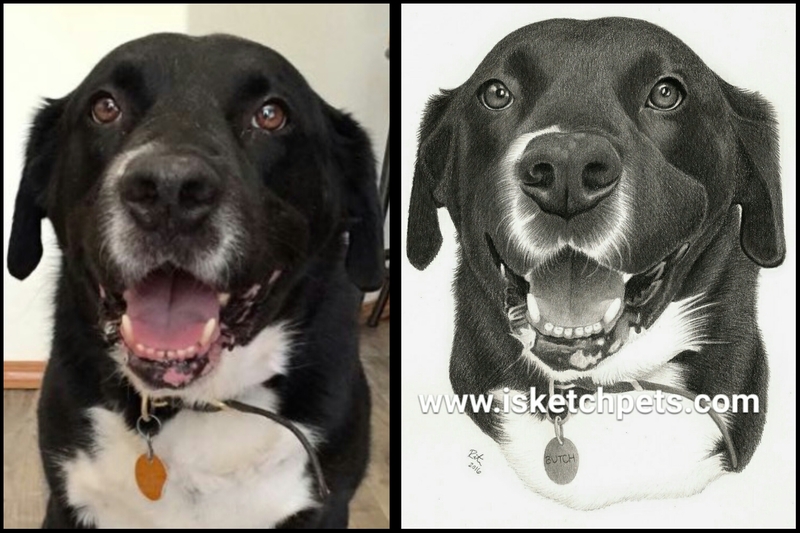 8×10 pencil drawing of black lab mix commissioned by a friend I met in a moms hiking group. This was for her husband’s birthday (he loved it!). Black dogs are a lot more work than the lighter dogs I had been doing lately but I just love the end result how much it pops off the page. I love drawing labs because I have one myself so I am most familiar with them and I have drawn quite a few. My next drawong to be done is actually another lab so keep an eye out for him later. My drawing next to reference photo below provided by owner. If you would like to commission me to draw a pet portrait for you just email rita.rod.frazee@gmail.com. Thanks! 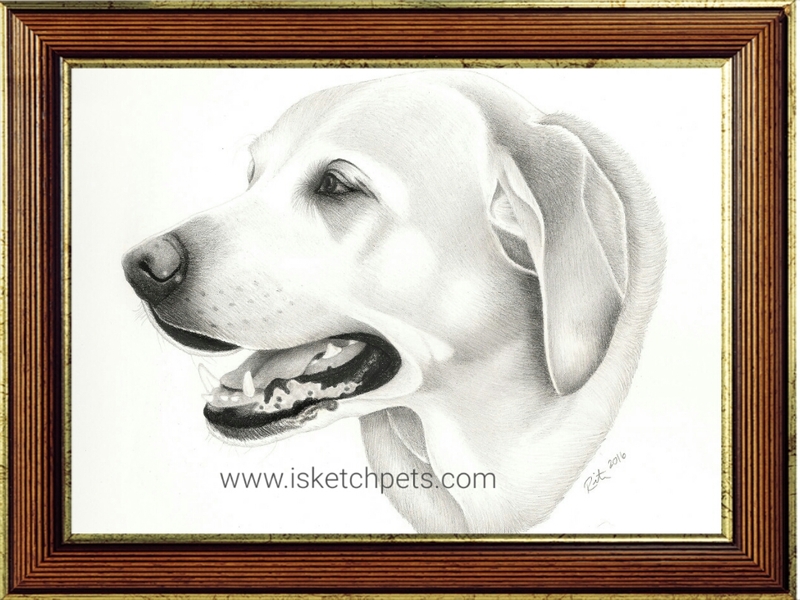 8×10 pencil drawing of yellow lab dog who passed away last year. Commissioned for a client in Virginia. I have a new photo editing app that allowed me to make it look like my scan of the drawing was in a frame! I always include matting with my actual drawings though. Below is the reference photo I received. 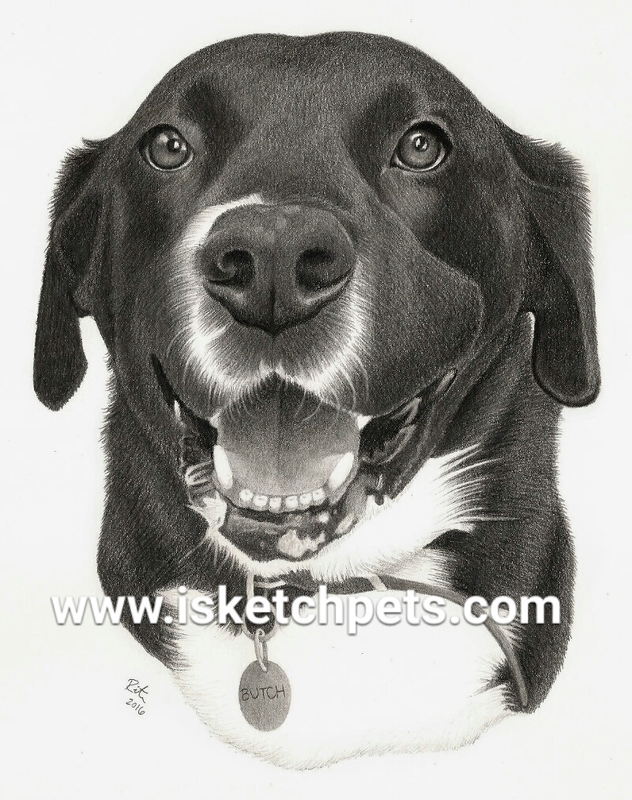 If you would like to commission me to draw a pet portrait for you just email rita.rod.frazee@gmail.com.